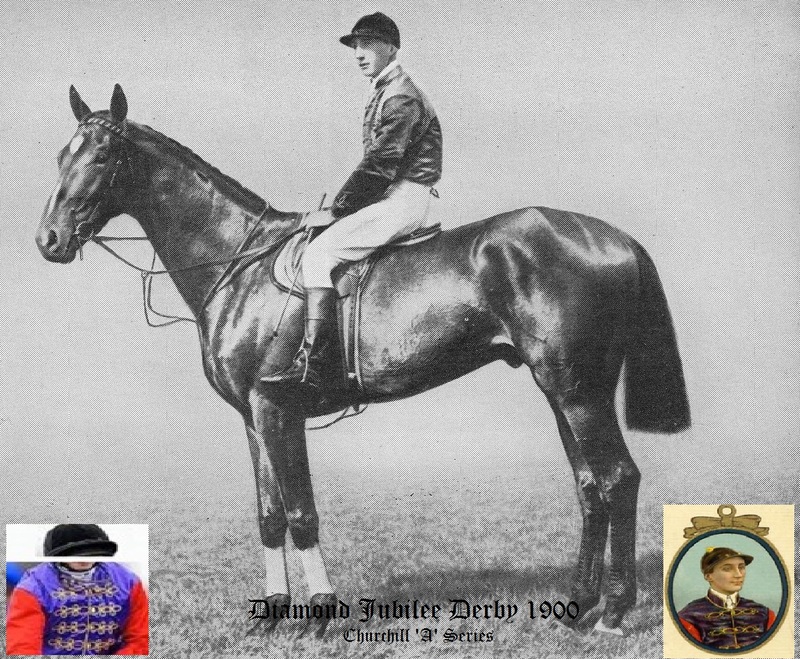 This was run on Wednesday 30th May 1900 and the winner was bred by HRH the Prince of Wales and trained by Richard Marsh at Newmarket. There were 14 runners from an initial list of 301 entries. The winner won by a 1/2 length with a length between second and third. Winning time was 2 mins 42 seconds. 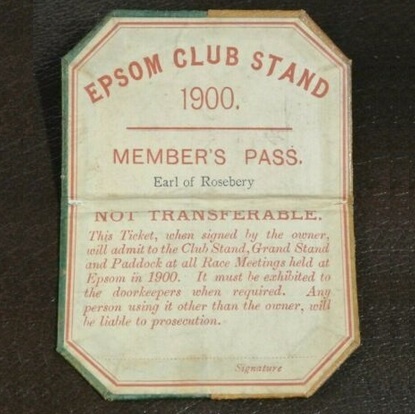 The winner won a first prize of £5,450. (The equivalent of £636,800 in today's terms based on Bank of England inflation calculator).